Prominent name in the arena of IT, Octal Info Solution offers wide-ranging IT services in Singapore. 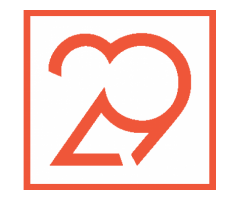 We aim for transparency in services and greater return on investment. 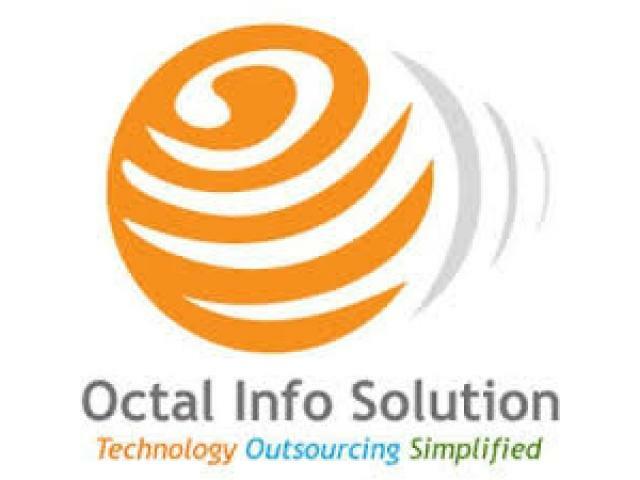 Octal Info Solution is a leading software/mobile apps/web design and development company in Singapore and catering every business need with the best technology solutions. 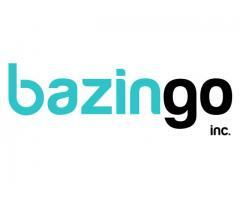 The company has produced an exhaustive enterprise level and utility-based solutions in a wide array of technology. We have developed websites, mobile apps and custom software solutions in domains of hospitality, healthcare, food & restaurant, media & entertainment, education, manufacturing, online retail, telecom, lifestyle industry, and other service establishments. Would you like to have a free Quote or consult about your Requirements? Please share your name, email and mobile number so we can reach you with more details. You can call us at + 65-84204780 or mail us @ enquiry@octalsoftware.com.sg for free quotes or consultation. 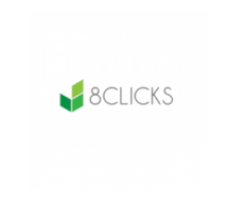 8Clicks is one of the trust-capable and best web design company in Singapore. Our services include e-commerce, social media marketing, analytics, web design, customized solutions and mobile apps etc. We offer best services to the clients on time.